1. The rules and regulations of the Board of Water Commissioners and the ordinances are part of the contract for water supply; therefore, you should read them carefully and preserve them for reference. 2. 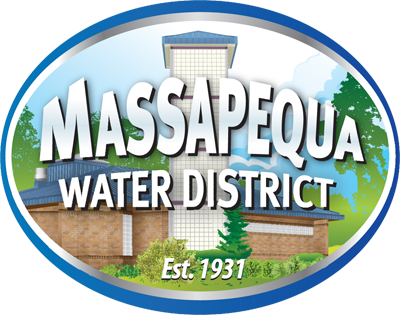 All installations, repairs and additions to the water supply system must be performed by plumbers duly registered by the Massapequa Water District. A list of registered plumbers is on file at the District Office. 3. All meter readers and inspectors employed by the District are to be given immediate access to the water supply system on any premises. All meter readers and inspectors will carry with them proper identification; however, if you have any doubt as to their identity, they should be required to identify your meter number. In addition, you may call the District office for further identification. Telephone number: 516-798-5266. 4. The owners of real property are liable for the rents and water charges for all water consumed thereon. 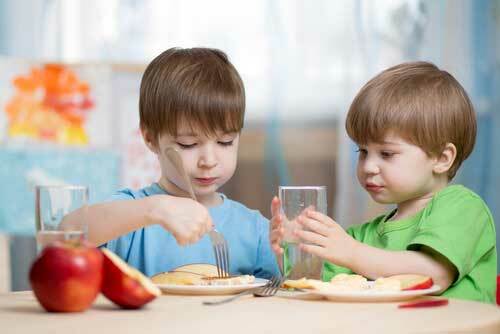 These rents and charges become a lien upon the property in the event that they are not paid promptly.